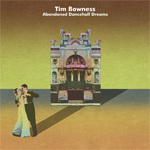 Fans of the eclectic world of art and progressive rock are already going looney tunes over Tim Bowness' second solo album Abandoned Dancehall Dreams. 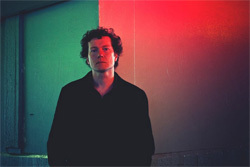 The singer-songwriter, mostly know for his work with No-Man, in collaboration with Porcupine Tree's Steve Wilson, gathers like-minded artists to create his music, including Pat Mastelotto (King Crimson), Colin Edwin (Porcupine Tree), Anna Phoebe (Trans-Siberian Orchestra) and members of the No-Man live band (Stephen Bennett, Michael Bearpark, Pete Morgan, Steven Wilson, Andrew Booker and Steve Bingham). When it comes to creating art or progressive rock, making interesting and entertaining music takes genuine creativity and skilled musicianship. Listening to Abandoned Dancehall Dreams, I'm thinking the same applies to creating unique and disturbingly depressing music. It's not that the music is bad or poorly done, by no means, but between Bowness' voice and lyrics, and the subdued sullen music, all you feel is sadness and despair. After two spins, I wanted to either watch a couple of old Looney Tunes cartoons or listen to ZZ Top's Tush in a loop, just to get happy. What you don't want to do is put this album on if you're into your second/third glass of wine or you're mourning the death of your favorite pet (or both at the same time). While the majority of the album is life lived in a minor key with piano and Bowness' desperate vocals, there are a few incongruent raucous moments like the latter third of Smiler at 50 or the last minute of I Fought Against the South. A real high point, in terms of musicianship, comes from the drum work of Pat Mastelotto throughout, but especially within The Warm-Up Man Forever, the best song on the album, Beaten By Love, and Smiler at 50. He's a terrific drummer, adding thrills whenever he plays. Another highlight is classical composer Andrew Keeling's string arrangements which are lush, but also accentuate the sadness of Bowness' music even more. I end on an anecdotal note: the picture above is from Bowness's Facebook page where a follower said of him, 'I've never seen either Tim or Steven (Wilson) smile.' How words is a picture worth? Listen below, and keep your Prozac handy. 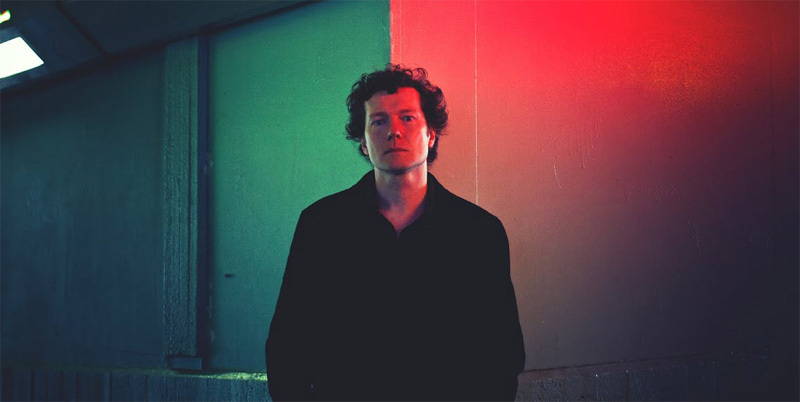 Tim Bowness' Abandoned Dancehall Dreams: It's not that the music is bad or poorly done, by no means, but between Bowness' voice and lyrics, and the subdued sullen music, all you feel is sadness and despair.